What's the deal with a peel? As intimidating as it may sound, many have embraced the numerous benefits of a safe acid exfoliation. Every 25-45 days our skin sheds. By stimulating our natural exfoliation cycle, we allow our cells to turnover more rapidly. Superficial peels achieve a deep exfoliation, deeper than a manual exfoliation such as a scrub. Whoa! Just how deep we talking? Light peels reach the epidermis' outer most layer of the skin. Numerous benefits include lightening hyperpigmentation & discoloration, refining texture, treating breakouts, stimulating collagen & elastin production and allowing further product absorption. Get more out of your skincare routine by enhancing your facial for optimal results by Peelin' it, only $20 more to any facial treatment! What are the benefits of Gold? Is it really Anti- aging or what? Going back in time as far as the ancient egyptians, this precious metal has been used in various ways because of its healing properties. Modern times have incorporated Gold in treatments to aid in the anti inflammatory process of ailments such as arthritis, bursitis, rheumatism, and tendinitis. 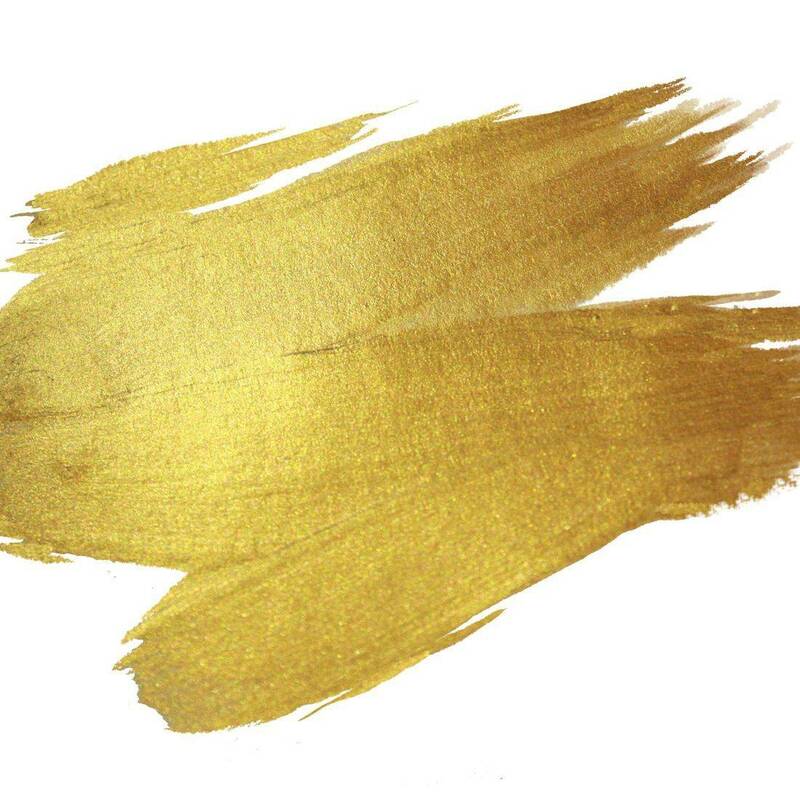 In skincare today, Colloidal gold also known as nanogold can be safely used externally. These microscopic gold particles penetrate through the cell membranes effectively producing a reduction of inflammation in the skin. This reduction can visibly diminish redness, calm irritation and also increase blood circulation. When used with natural collagen sources, the benefits can increase hydration, vibrancy and stimulation of collagen and elastin production leaving your skin plump and glowing. So WE say Be Bold, Be Gold, Be You! Himalayan Rock Salts are all the hype right now, but why so? As an antiseptic, Himalayan salt helps to destroy bacteria that causes acne on our skin, helping to remove excess oils. Purifying and balancing the PH of our skin only improves the absorption level for optimal healing benefits. Don't you want to a get a little earthy right about now? Get yours today to be smooth and steady like a Rock!